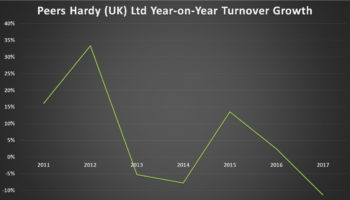 Watch manufacturer and distributor Peers Hardy has brokered a deal with Sanrio for a collection of licensed Mr Men and Little Miss products, which will be released next summer, says Licensing.biz. The range of timepieces and clocks will be themed to fit with each of Roger Hargreaves’ famous colourful characters from his children’s books, such as Mr Happy, Little Miss Naughty and Mr Bump. 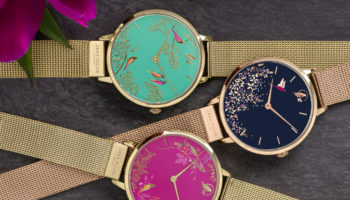 The collection produced by Peers Hardy is set to include branded alarm and wall clocks as well as gifting items such as hip flasks and compact travel speakers, with the aim of tapping into “a whole new generation of consumers”. 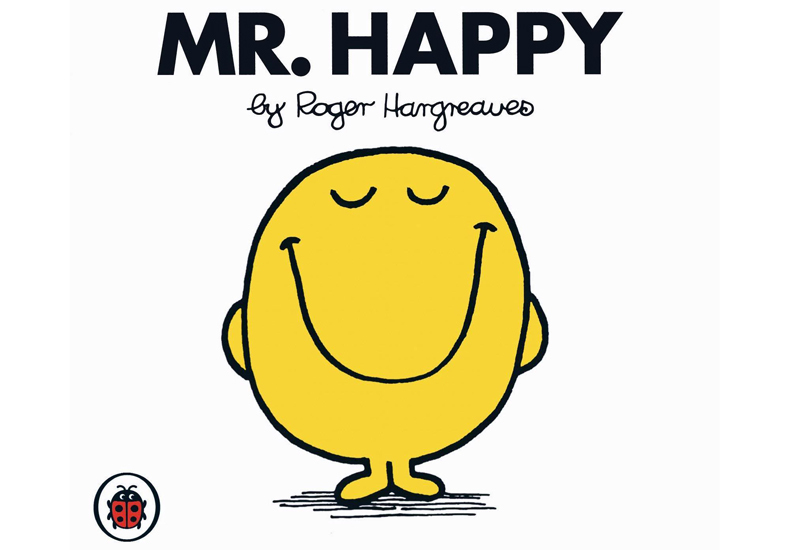 Paul Harry, Peers Hardy sales and marketing director, said of the deal: "We are delighted to be working with Sanrio to add new products to their very successful Mr Men Little Miss range. 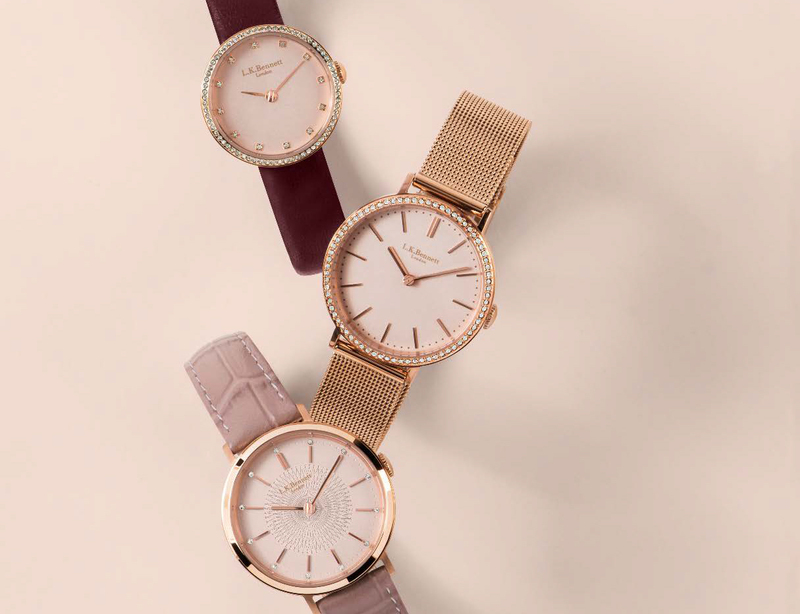 "The watches will have instant appeal to the brand’s many young fans, while the new giftware items will appeal to an older audience, too. We look forward to a long and successful working relationship that continues to build the brand’s popularity." The partnership was brokered by Fluid World. 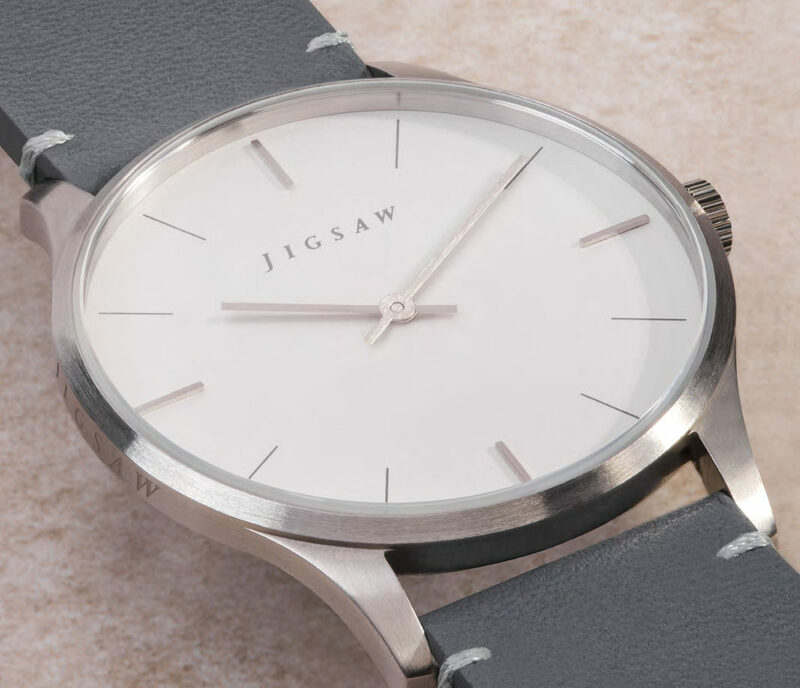 Peers Hardy brands include Ice-Watch, Boccia, Radley and Kahuna.